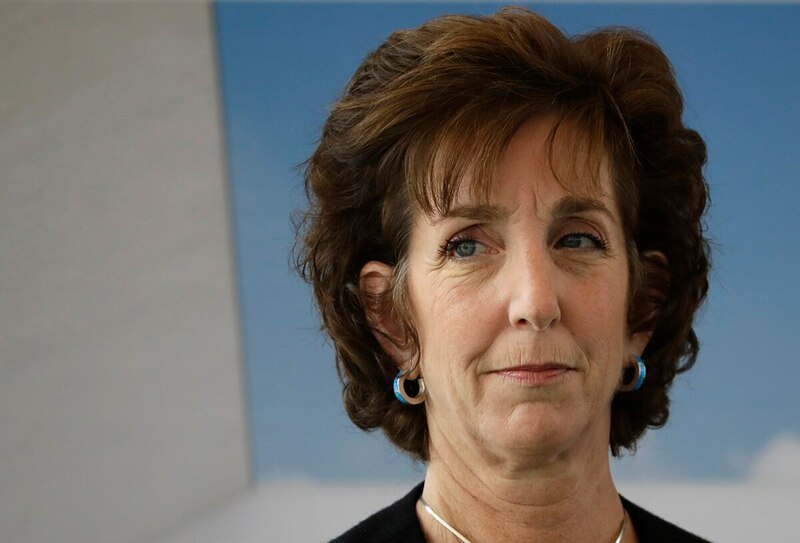 MEXICO CITY — The U.S. ambassador to Mexico, Roberta Jacobson, is resigning from her post this spring amid strained relations between the two countries and on the heels of other notable departures from the State Department. “After more than thirty-one years of U.S. Government service, I have come to the difficult decision that it is the right time to move on to new challenges and adventures. ... This decision is all the more difficult because of my profound belief in the importance of the U.S.-Mexico relationship and knowledge that it is at a crucial moment,” Jacobson said. An official familiar with the process confirmed that the White House intends to nominate as Jacobson’s replacement Ed Whitacre, a Texan who is former chairman and CEO of General Motors. The official was not authorized to discuss the matter publicly and agreed to reveal the name only if not quoted by name. Mexico’s Foreign Relations Department said in a statement that Tillerson had told his Mexican counterpart, Luis Videgaray, of Jacobson’s resignation Feb. 17. It said three days later, it received an official request to approve the appointment of a new ambassador, which it granted Monday. Diplomatic ties between Washington and Mexico City have been strained amid U.S. President Donald Trump’s tough stance and sharp rhetoric on migration and trade as well as his repeated vows to build a border wall and force Mexico to pay for it. Jacobson is the United States’ first female ambassador to Mexico. During her tenure in the country, she has taken special interest in and spoken frequently about issues such as violence against women, human rights and the killings of journalists in the country. Two years straight, she marched in Mexico City’s Pride Parade. And after a deadly earthquake last September, she accompanied a U.S. rescue crew to the site of a collapsed office building in the capital where dozens of people were killed. In early February, Tom Shannon, the State Department’s top career diplomat and another official with extensive experience in the Americas, announced that he would retire as soon as a successor for his post was chosen and ready to fill the job. Guajardo said it’s important that Jacobson’s replacement be someone who has both the ear of Trump and a deep understanding of the Mexico relationship. Her former boss as secretary of state, John Kerry, tweeted that Jacobson has been “respected on both sides of the aisle and across our hemisphere. Associated Press writer Peter Orsi reported this story in Mexico City and AP writer Luis Alonso Lugo reported from Washington. 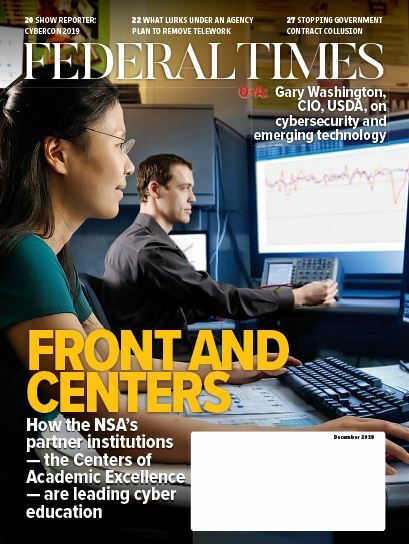 AP writers Josh Lederman and Matthew Lee in Washington contributed to this report.